Making it to the end of the day is a sport. And by the time we crawl through our nightly commute, drag ourselves up the stairs, and assess the situation in front our bathroom mirror each night, we have zero patience for products that don't deliver fast and efficient results. So naturally we've homed in on the best eye makeup removers to nix our bleary, liner-and mascara-rimmed eyes of every last bit of product. Here are our makeup remover standards: zero burning, itching or stinging; fast cleanup; and a painless price tag. (Because truth be told, makeup remover just isn't what we want to spend our paychecks on.) And while we've tried plenty of formulas that have swiftly landed in the discard pile, we've discovered some gems along the way as well. Ahead, find the best drugstore eye makeup removers money can buy. Keep scrolling for eight of our editor-approved picks. 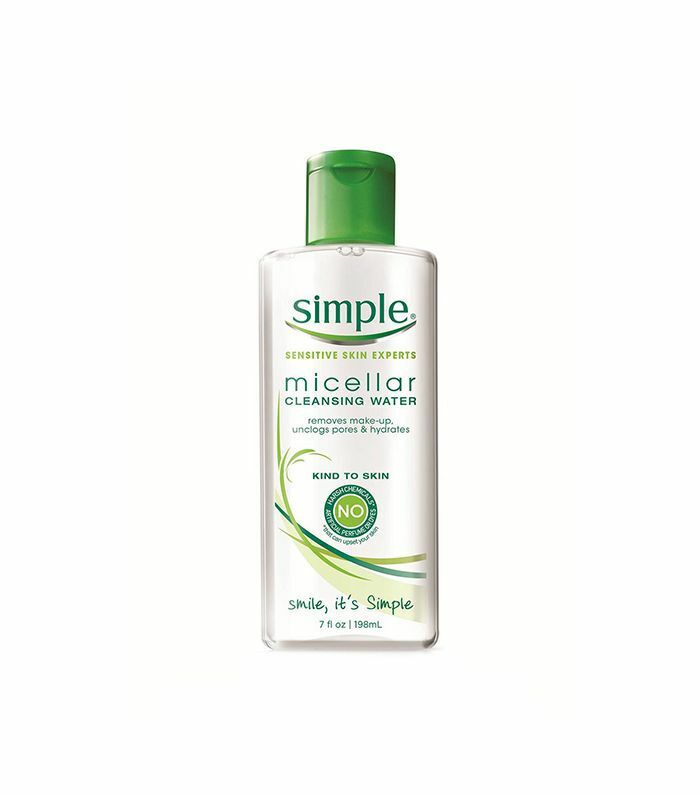 This oil-free micellar formula dives deep when it comes to removing dirt, makeup, and other debris invisible to the naked eye. 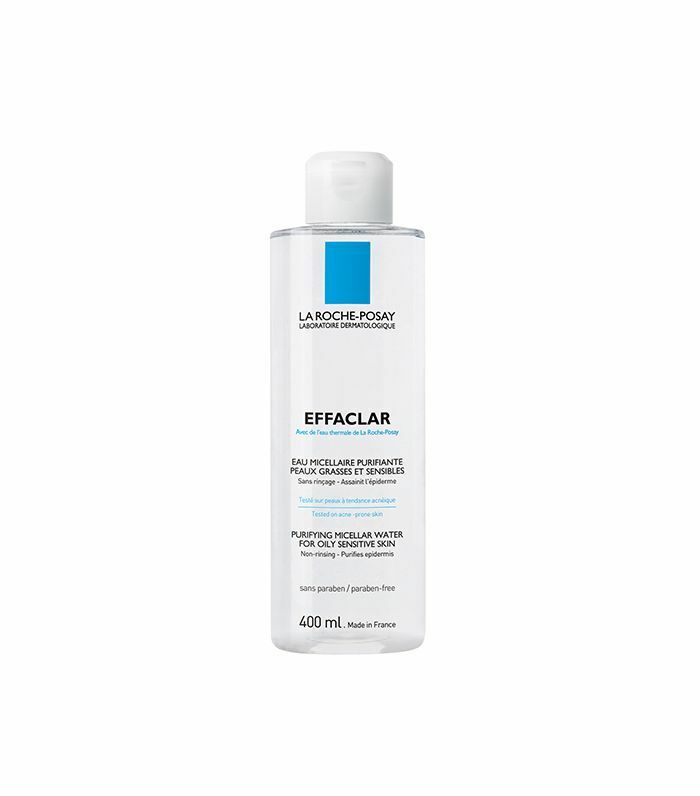 It's free of alcohols and parabens and is instead enriched with skin-loving MVPs like thermal spring water, zinc, glycerin, and dirt-encapsulating micelles. 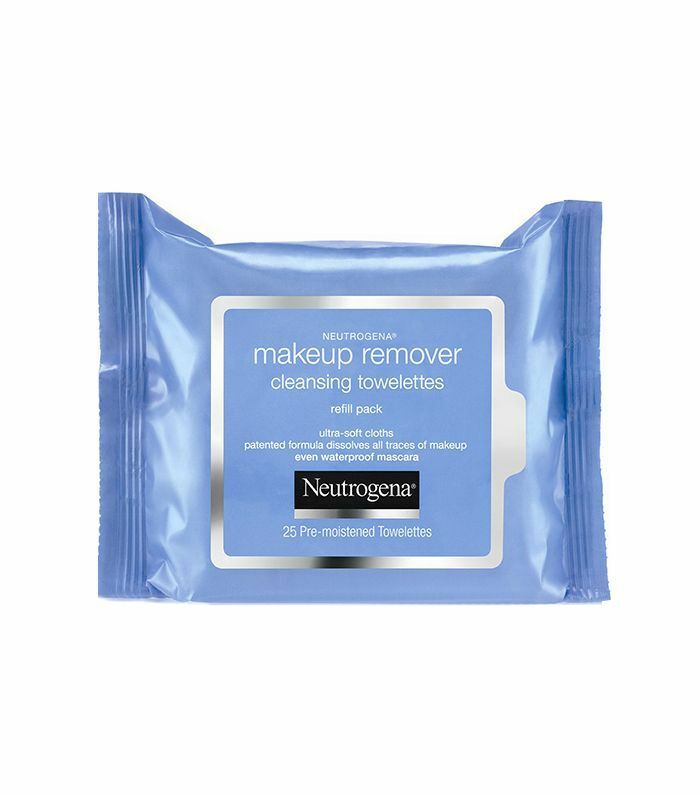 Sorry not sorry, but we'll never stop talking about these magical makeup remover towelettes from Neutrogena. They also happen to be one of the few formulas that can pull double duty and work wonders on our eye makeup as well. Removal is fast, and we're never left with residual sting or makeup smudges. Equipped with ingredients like vitamin B3, vitamin C, and triple-purified water, this beloved makeup remover is a favorite for our eyes and face. It's non-irritating, easy to use, and free of artificial perfumes, dyes, or harsh chemicals. Add a drop to a cotton pad, sweep gently over your lids, and prepare to be primed for a gunk-free night's sleep. We've been using these gentle eye makeup remover pads since high school. And we still faithfully throw one into our cart every time we make a Target run (which is quite often). They remove stubborn mascara in a snap, help soothe our lids and under-eyes after a long day and never irritate our eyes. These benefits are all thanks to a botanical blend of aloe vera, cucumber, and green tea. 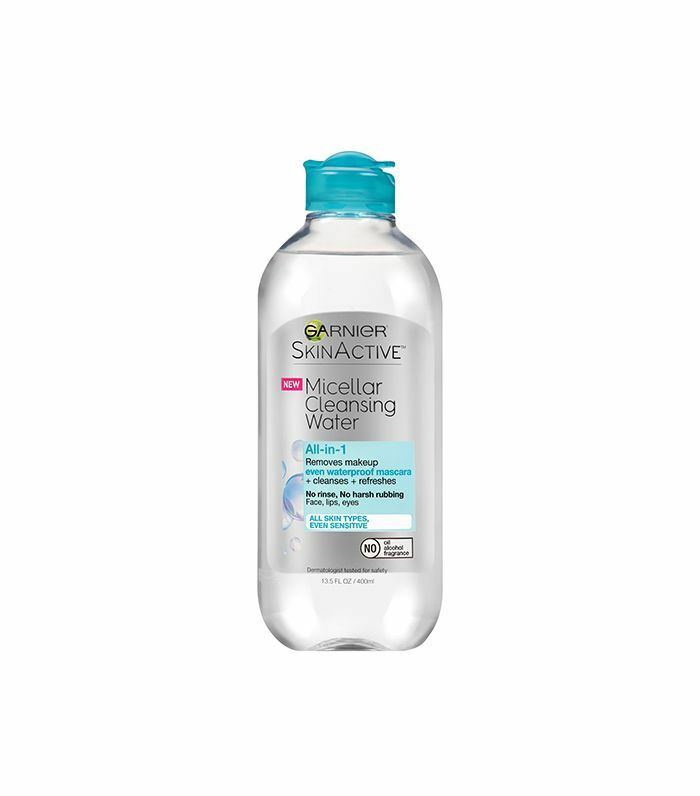 Even waterproof mascara is no match for this micellar-infused elixir from Garnier. (Noticing a trend yet?) 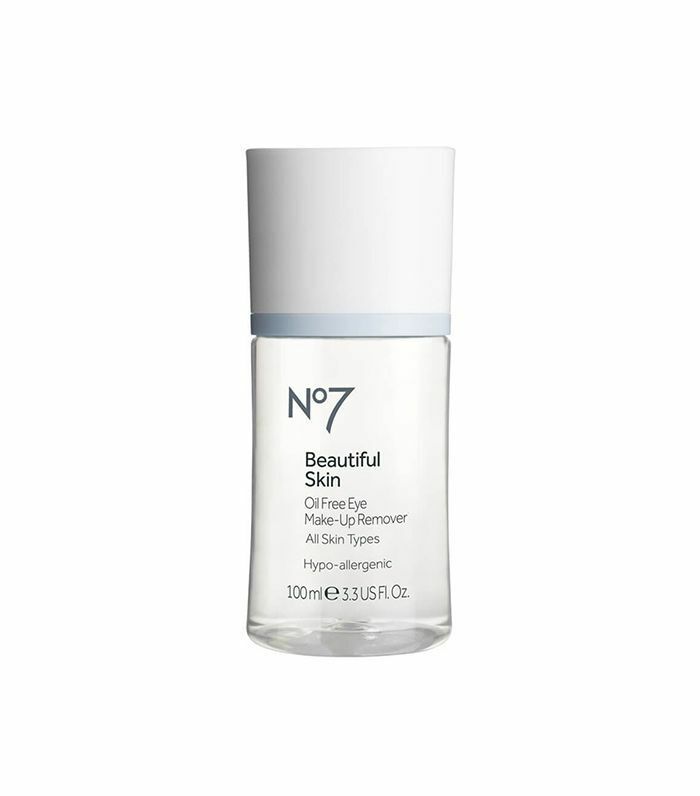 A true multitasker, it refreshes skin and relies on gentle micellar technology to act like a magnet—banishing eye makeup and simultaneously drawing out inflammatory impurities. Plus, you'll never have to rub or stretch your fragile eye area—it's that effective. Another day, another beloved Burt's Bees product. (Hey, the heart wants what it wants.) 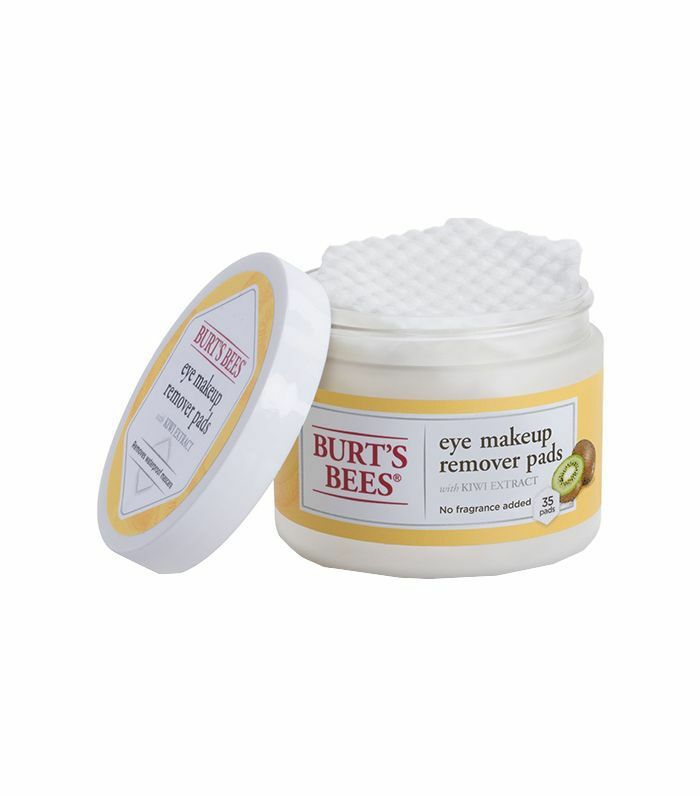 This is one of the best drugstore eye makeup removers if your eyes crave a bit of hydration. Delicate kiwi extract helps to keep the skin moisturized, balanced, and makeup-free. 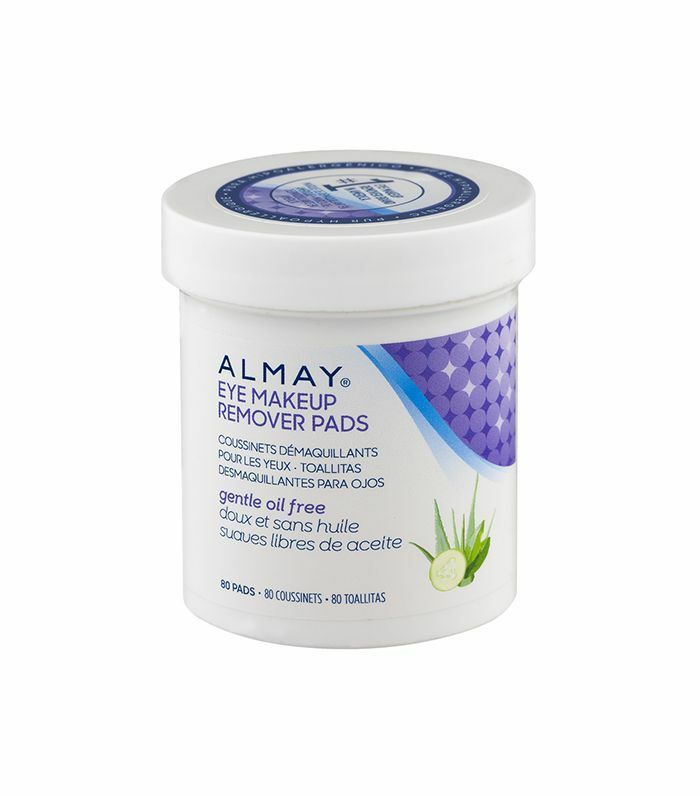 These pads are great if you have sensitive eyes and are prone to allergies, itchiness, or redness. 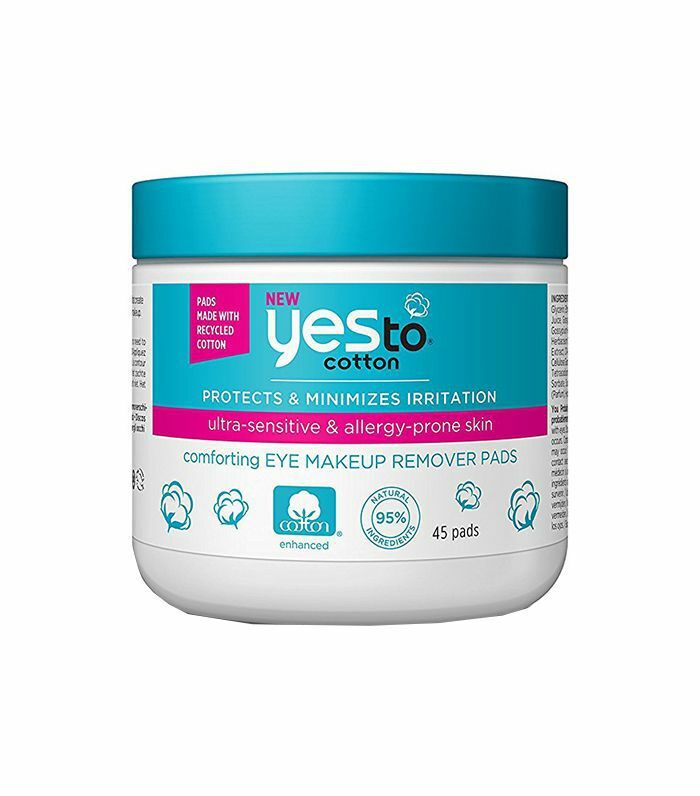 Sweep the day (and that waterproof liquid eyeliner) away with these handy eye makeup remover pads from Yes To—one of our all-time favorite drugstore brands. Ethical to the planet and gentle to our eye area, they're partly made from recycled cotton and enriched with soothing cotton extract and oils to gently work away leftover makeup. Not only is this little bottle aesthetically pleasing, but it's also fragrance-free and chock-full of antioxidants and glycerin. After using this formula, your eye area will be left hydrated and less prone to wrinkles, dehydration, and fine lines. Next, see nine of the best drugstore BB creams for an airbrush-like finish.